Having a lively timeline is easier said than done. Between the hours you spend creating your own content and looking for inspirational content pieces to share, it can be a brutal task. And after all that, you still need to push everything to all of your social accounts on a regular basis. 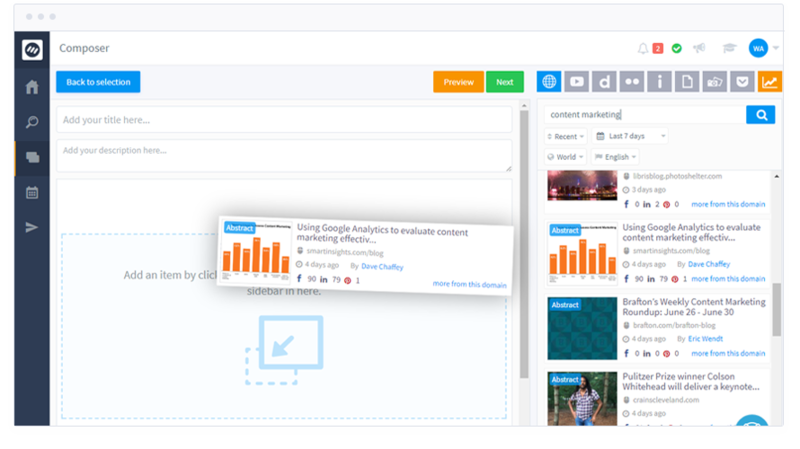 Thankfully, we’ve found a solution to your content curation and social media management woes in Content Studio. 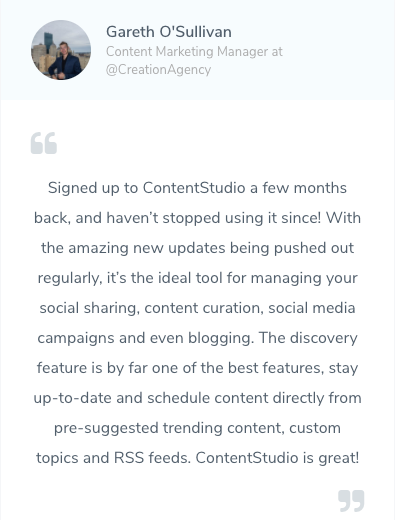 Content Studio is a multi-use social media and content marketing tool that allows you to discover industry trends, compose compelling posts, and share across all your channels. Increasing engagement on social media starts with great content. 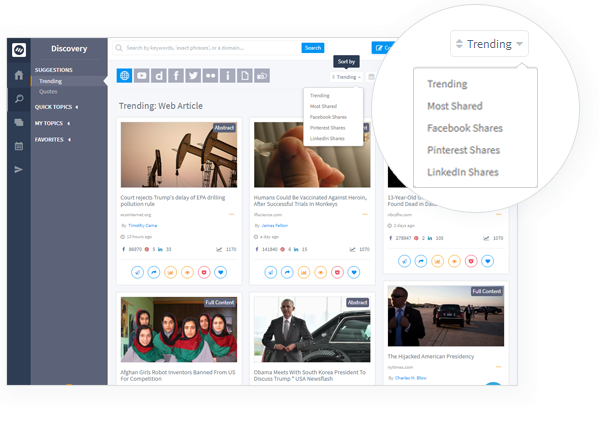 Content Studio saves you time by finding trending posts in your industry from thousands of sources. Content will be segmented by a trending score and engagement, so you can choose what’s right for your audience. Organizing the social media gems you find is easy with the Content Studio Planner. Thanks to this planner, you can plan and schedule posts to any blog or social network(Instagram coming soon). Currently, people are finding and sharing content with the Content Studio Pro Plan for $240 a year. And even though $240/year is nothing for a tool like this, we still pulled our negotiation strings to get you lifetime access for just $39! Discover and share quality content now! 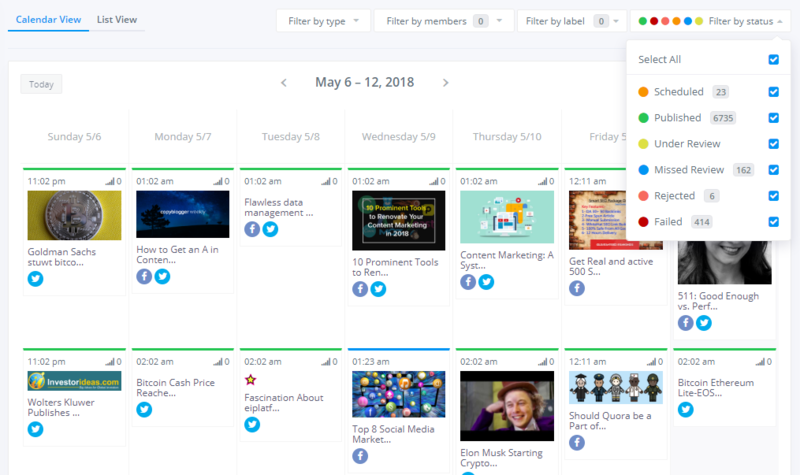 With Content Studio automation, you can automatically share content on your social media and blogging channels —which days and times you post is entirely up to you. You can set a custom schedule for each campaign or select a predefined queue. 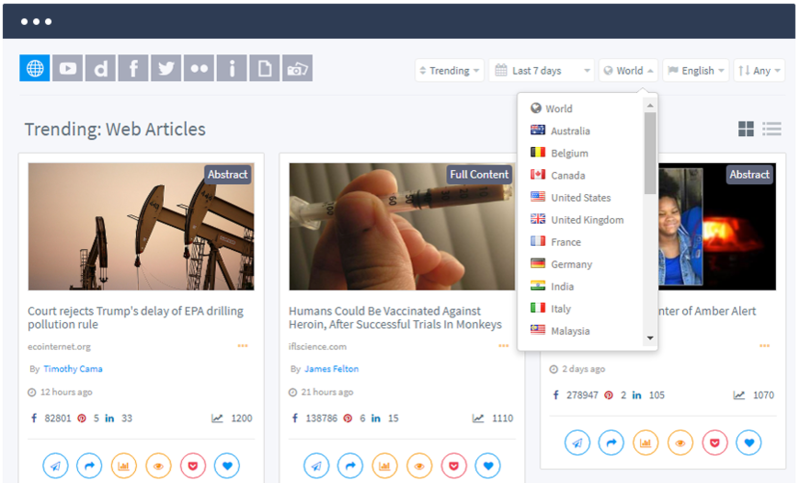 Moreover, you can setup smart rules to filter content by length, region, language, post age, and engagement. Automation recipes take the game a step further and enable you to create bulk posts via CSV, evergreen recycling campaigns and RSS feed posting automation. Another great feature you’ll love is the Composer. Find inspiration and embed topic-relevant articles, videos, images, and GIFs by merely dragging and dropping. When composing a blog post, you get real-time SEO optimization suggestions making it easy for you to publish fully optimized blog posts everytime. Most tools will focus on either finding content or scheduling/posting. But Content Studio is the superstar that does both. And does both exceptionally well! So with this deal, you are getting the best of both worlds for just $39! And remember, you can stack this deal twice to get team members and to attach even more social profiles and blogs.